Ask Vicki: What are the most important things to accomplish in a new job? 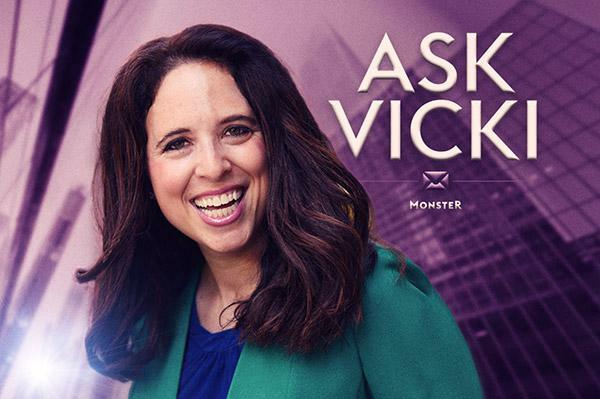 In this answer on Quora, Monster career expert Vicki Salemi takes you through your first 90-plus days on the job. Q: What are the most important things to accomplish in a new job? Once you settle in at your new job, you want to make sure you continue looking for new ways to develop professionally. Not sure where to start? Join Monster today. As a member, you'll get career advice and useful tips sent directly to your inbox to help you grow your skill set, get the attention of upper management, angle yourself for a promotion, seek out new job offers, and so much more. Read Vicki Salemi's answer to "What are the most important things to do (accomplish) in the first 3 to 6 months in a new job?" on Quora.